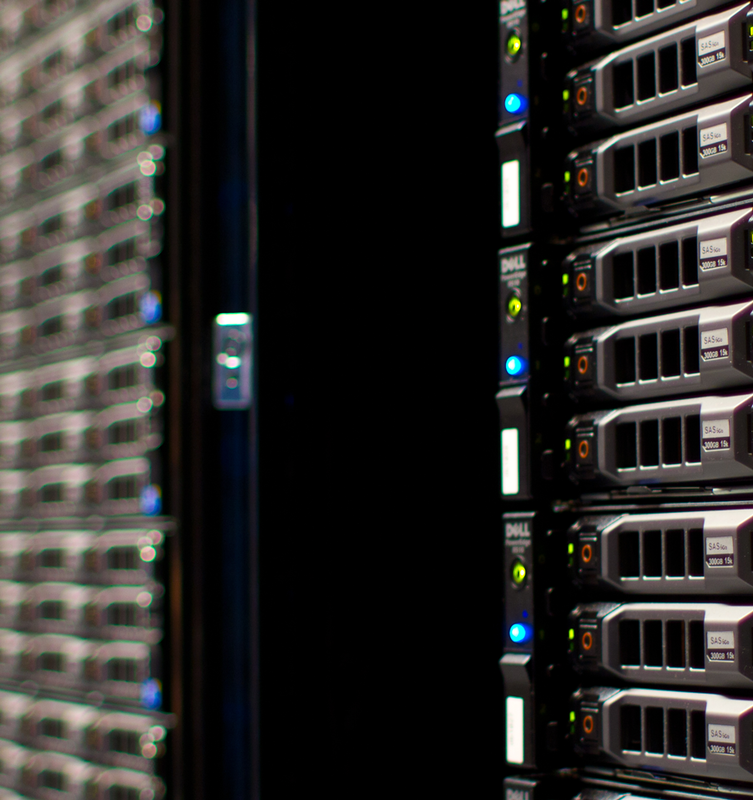 from cloud architecture to live video production. Cody is developing a technology stack to produce broadcast-grade video content using commodity computing and networking hardware. This tech will be used to provide long form video production services for events such as conferences, expos, and charity gaming events. You can read a short whitepaper about this stack here. Cody leads the techops team at WebAssign, a higher education Software as a Service platform that specializes in streamlining coursework, materials and the learning lifecycle for math and physics students and professors. You can learn more about WebAssign here. Cody serves as part of the leadership team at the Mega Man-athon, an annual charity fundraiser for Child's Play. Going into its 6th year, The Mega Man-athon is a 72 hour non-stop live streamed production of video gaming and live music. Cody's leads the audio/video production and engineering teams that power the on-screen and in person presence of the event. Cody is signed to this label under his online psuedonym, Belthesar. In addition, Cody serves as the Chief Technical Officer, assisting with the technical needs of the netlabel. Cody is a volunteer staff member of MAGFest, Inc. (The Music and Gaming Festival), a 501(c)(3) non-profit. 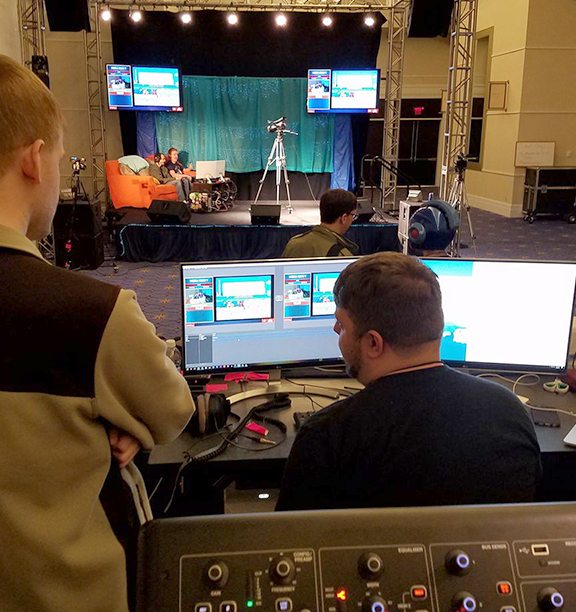 He works for MAGFest's flagship event, where he plugs into the various video production and technology needs of the festival. Cody writes all sorts of little software projects to make neat things happen, from exposing current track information of live DJ sets on video broadcasts to automating the download of his favorite Dungeons & Dragons stream to his Plex server for later viewing. Cody's always looking to the next way he can make an impact. Or maybe you want more info? © Cody Wilson. All rights reserved.